What are Flat Wall Panels? 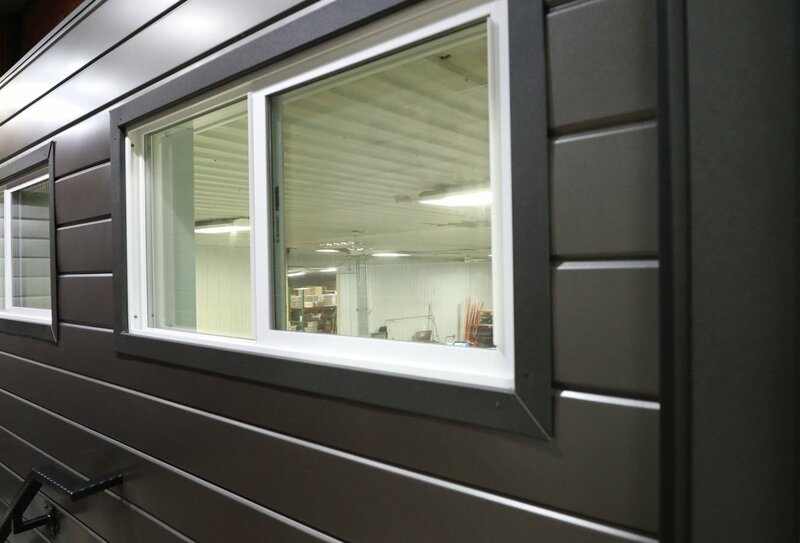 Designed to improve performance over traditional shiplap siding, the Shiplap Wall panel system can be installed in exterior and interior applications in a vertical or horizontal layout. The panel offers a variety of widths and reveals, giving it a flexibility needed for architecturally demanding projects. 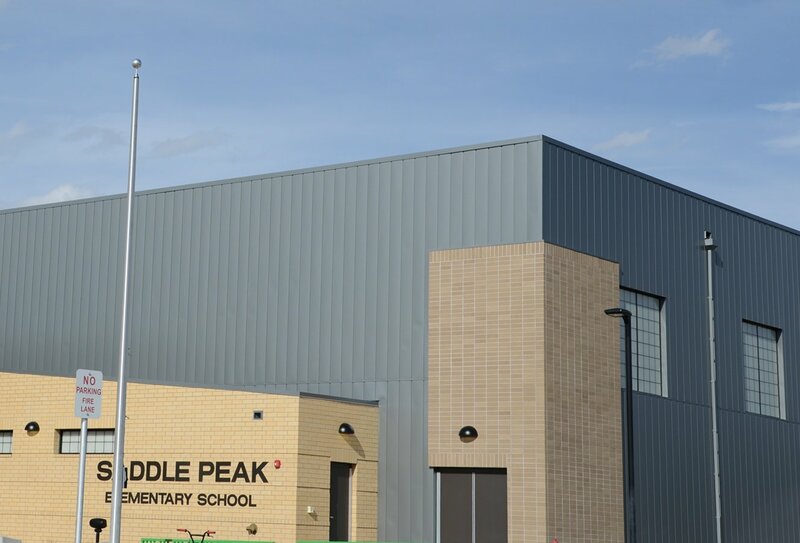 Bridger Steel's V Groove wall panel creates a wood plank appearance, but with the durability, longevity and performance of a metal panel system. The panel is available in a range of widths and options making it perfect for designers looking for a custom appearance. Looking for a custom shape? 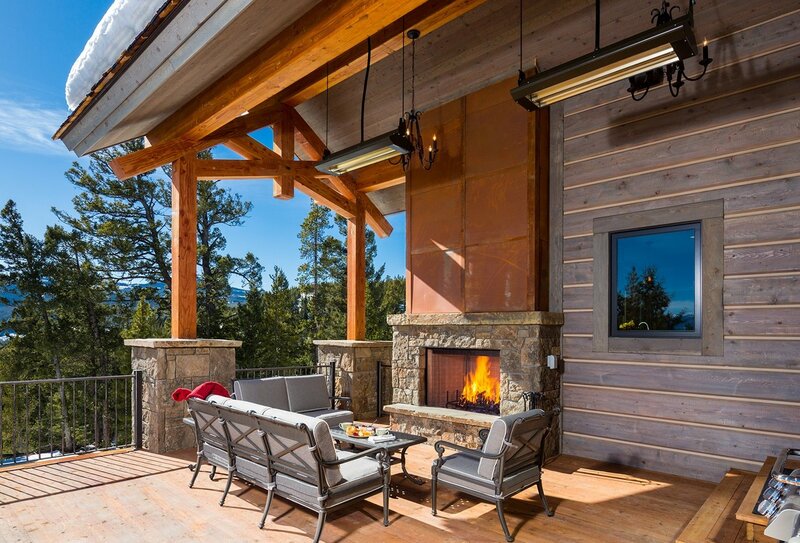 Bridger Steel has created a number of custom flat panel systems for everything from interior fireplace surrounds to major commercial siding projects. With a few templates pre-designed to get you started, we can work with you to create the desired look and performance.